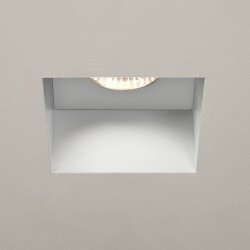 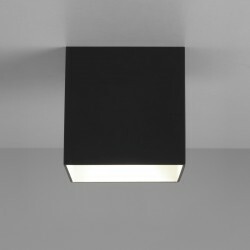 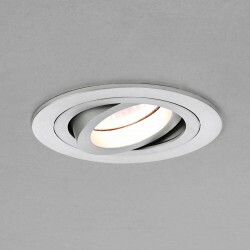 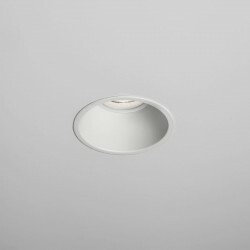 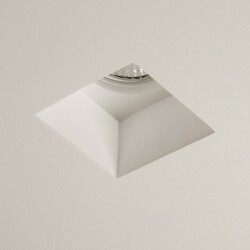 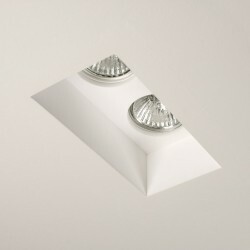 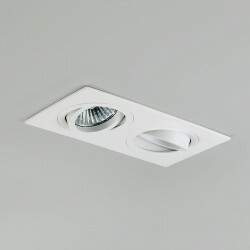 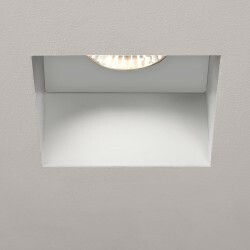 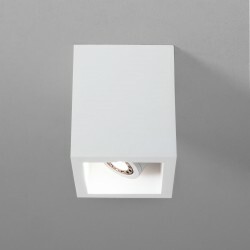 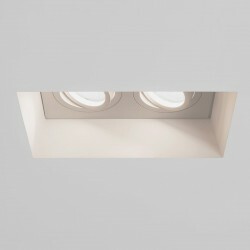 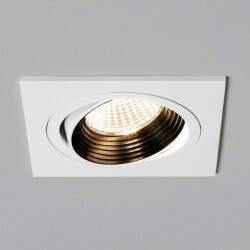 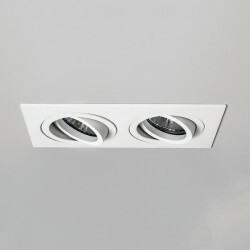 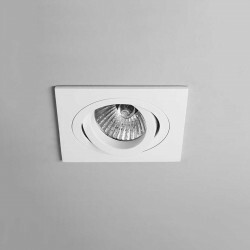 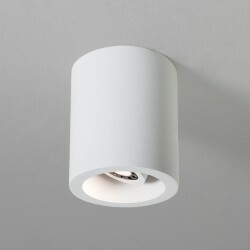 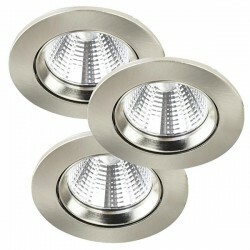 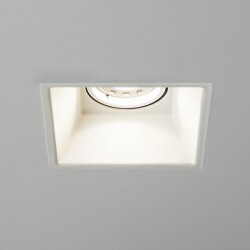 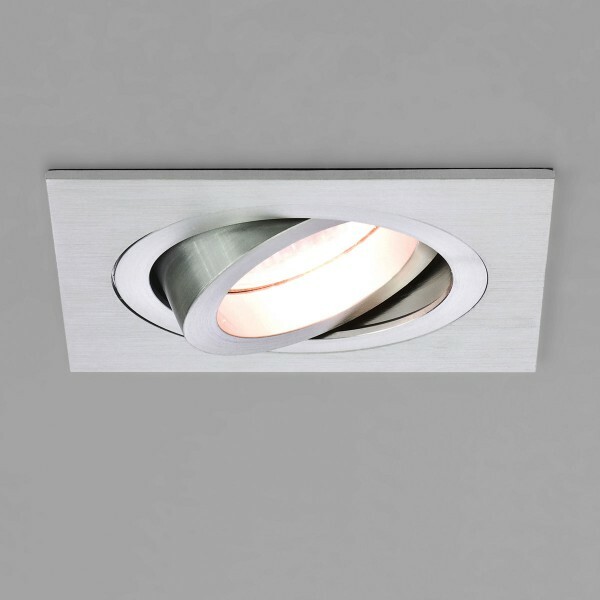 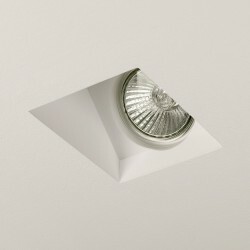 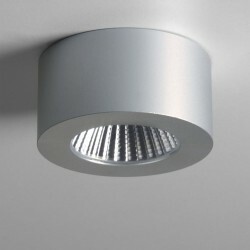 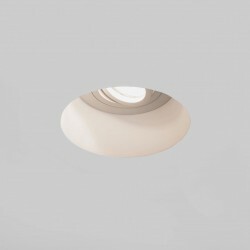 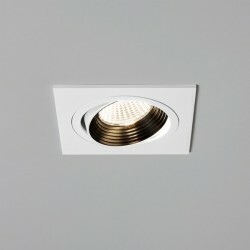 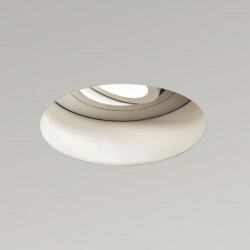 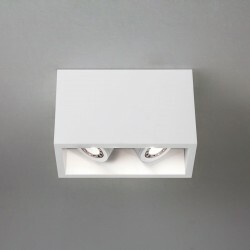 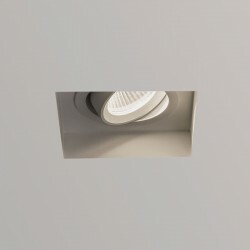 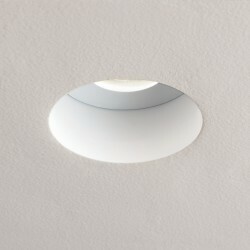 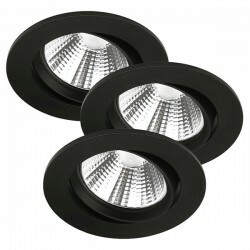 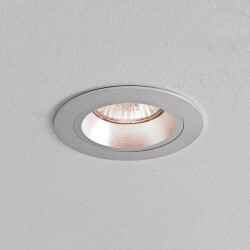 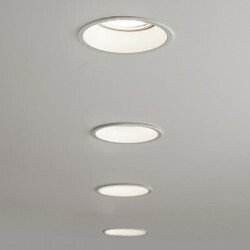 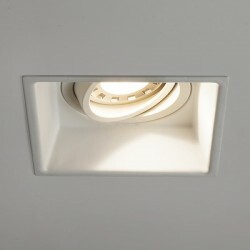 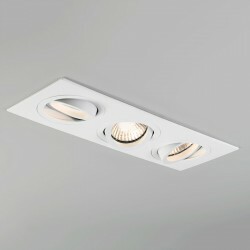 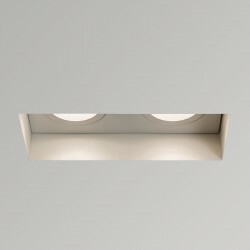 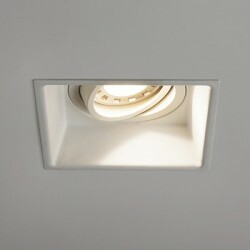 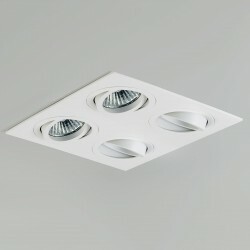 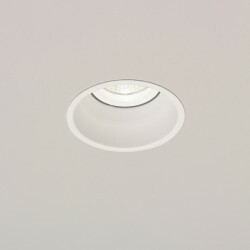 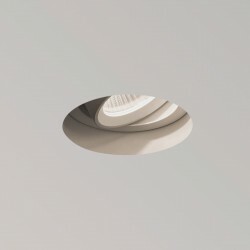 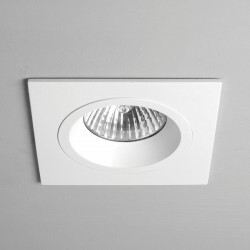 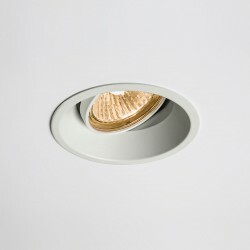 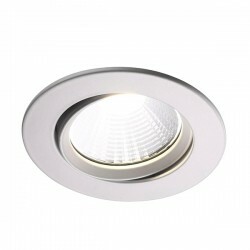 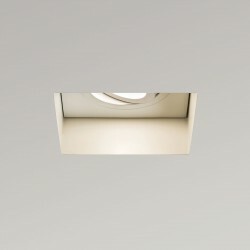 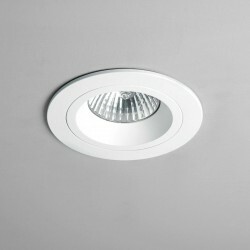 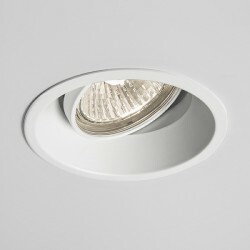 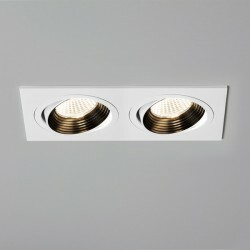 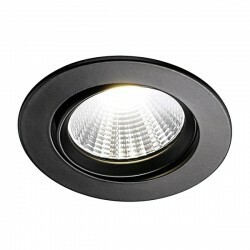 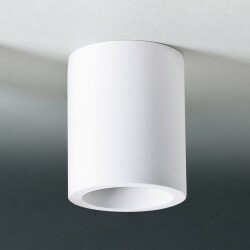 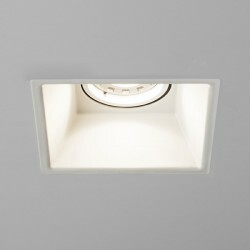 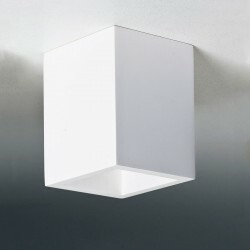 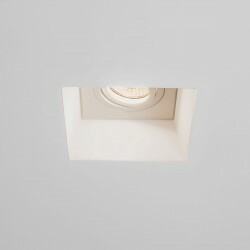 Astro Taro Square GU10 Brushed Aluminium Adjustable Downlight at UK Electrical Supplies. 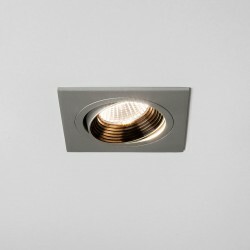 The modern styling of the Astro Taro Adjustable Brushed Aluminium Downlight makes it a suitable light fitting for contemporary residential or commercial fittings. 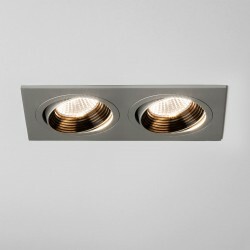 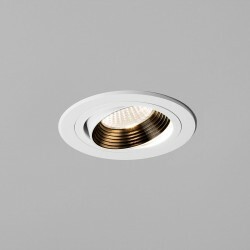 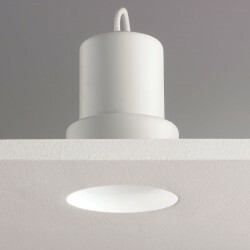 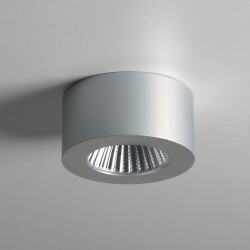 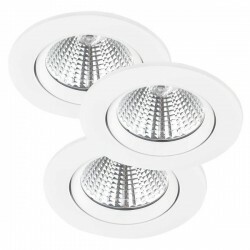 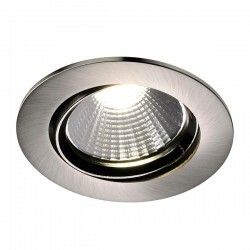 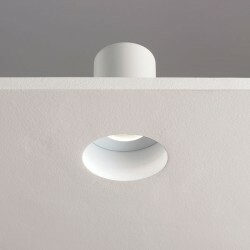 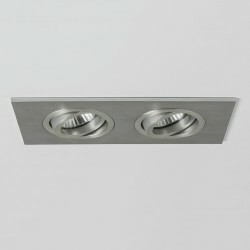 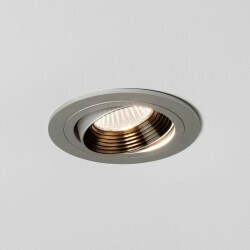 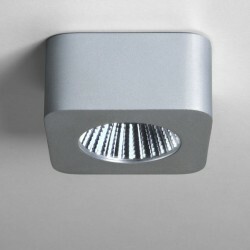 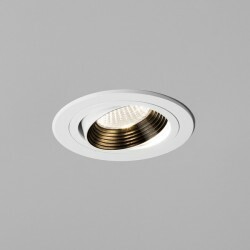 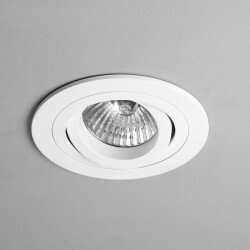 The light can be adjusted to shine down on different areas in a room and has a brushed aluminium finish. 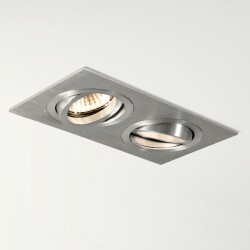 Please note, there isn't a light bulb supplied with this fitting.